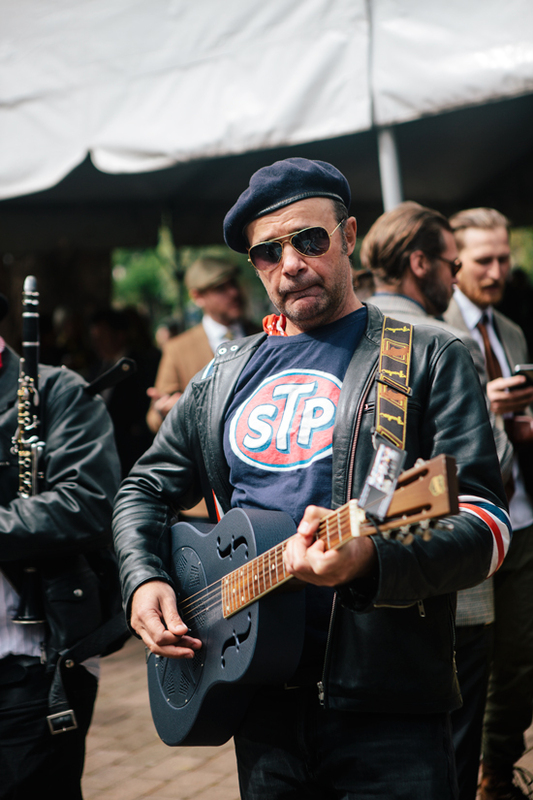 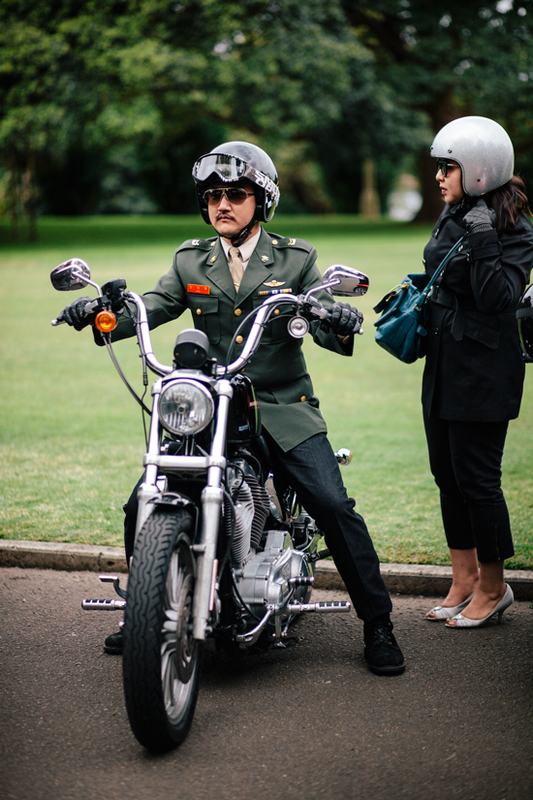 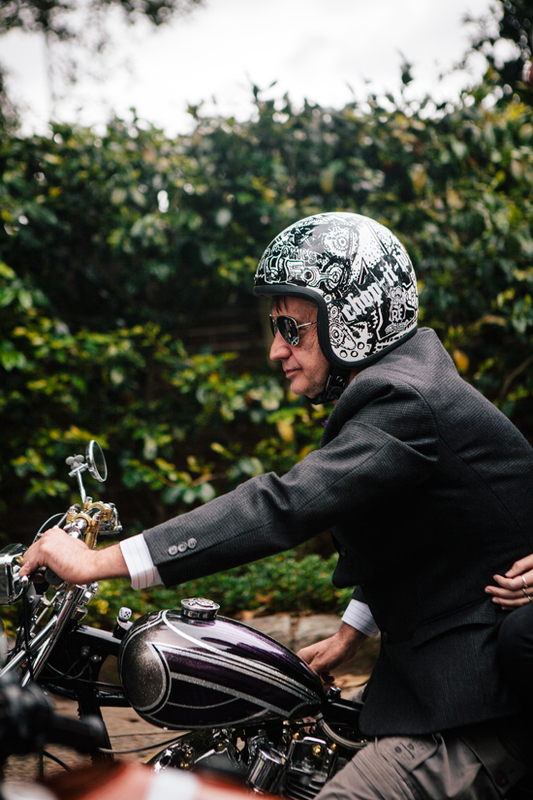 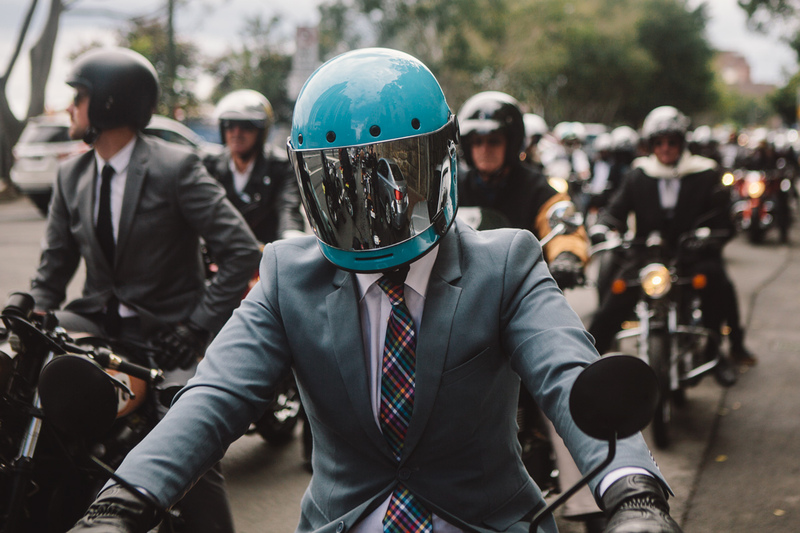 On Sunday the 27th of September, thousands of men and women around the world dressed in their finest, jumped on their classic style motorcycles and rode through their cities to help raise money and awareness for prostate cancer. 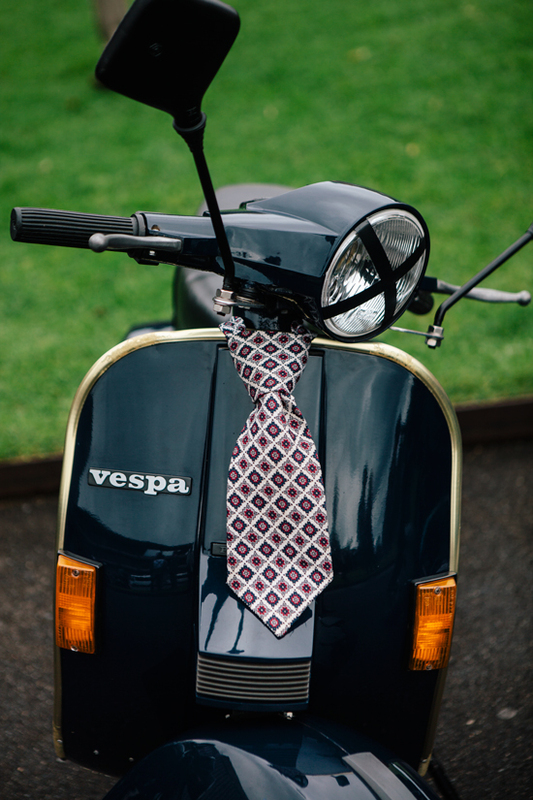 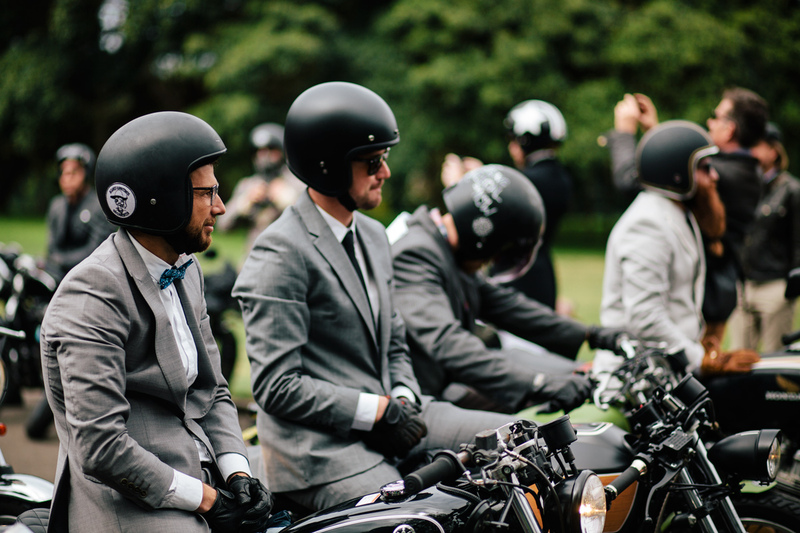 This is The Distinguished Gentleman’s Ride. 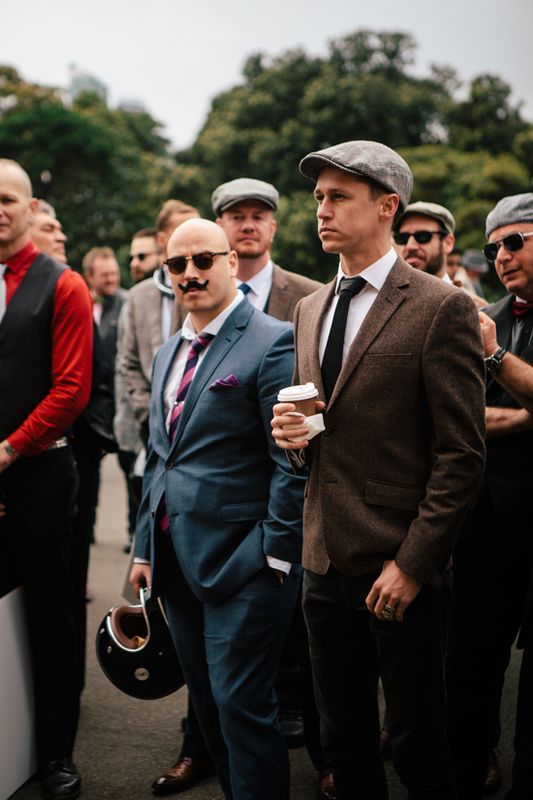 Starting out as an event that celebrated Café Racers, Bobbers, Choppers, Trackers and other classic style motorcycles while combining it with the dapper fashion of old, The Distinguished Gentleman’s Ride is now a suited up juggernaut that has raised millions for prostate cancer research. 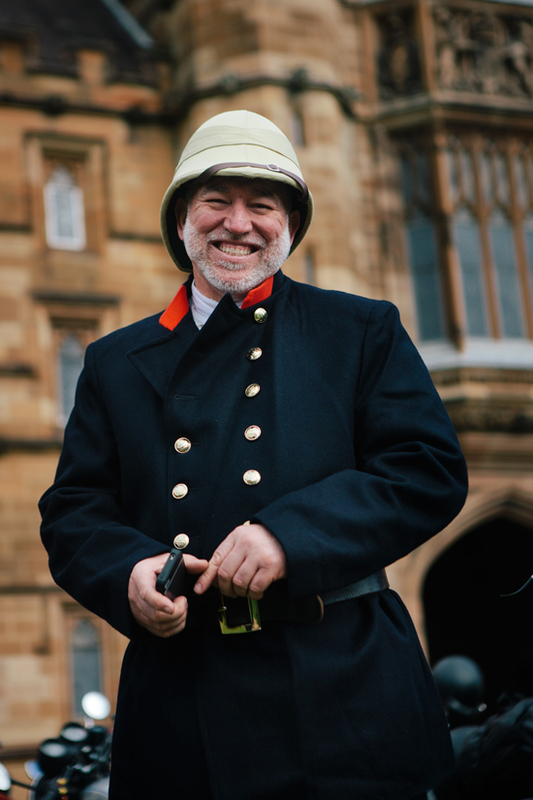 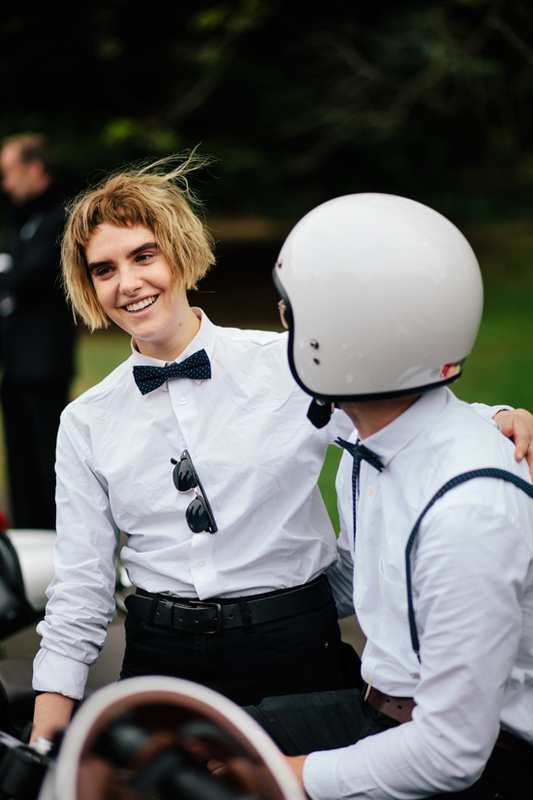 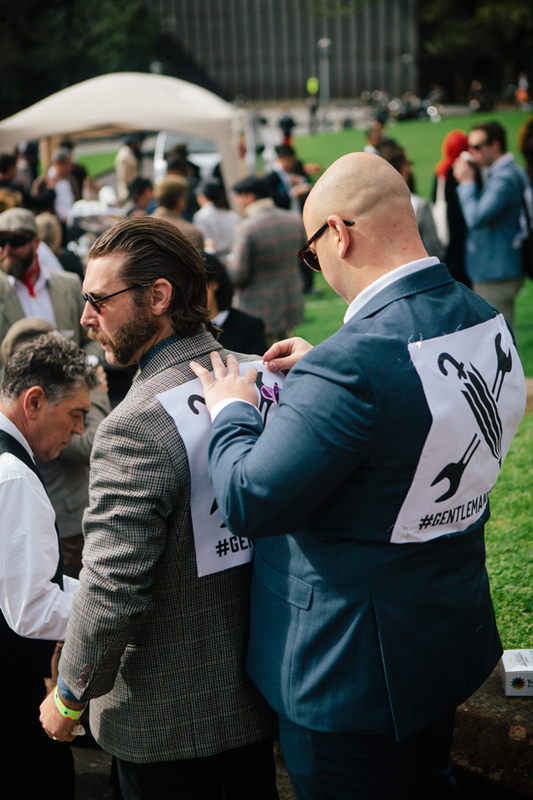 Over 36,000 Gentlefolk in 400 cities, across over 80 countries worldwide participated in the event. 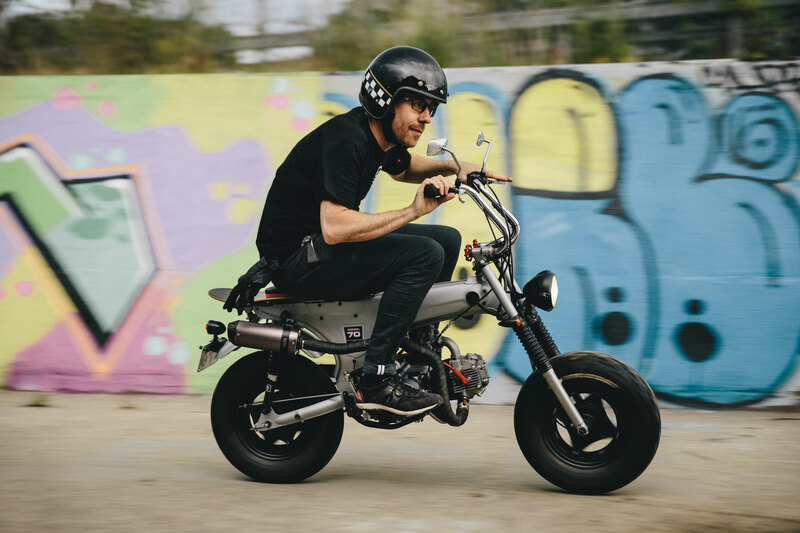 With a fundraising goal of $3 Million USD, it was a mighty task ahead – but with over $2, 175, 000 USD raised so far (and climbing) this final figure is on the horizon. 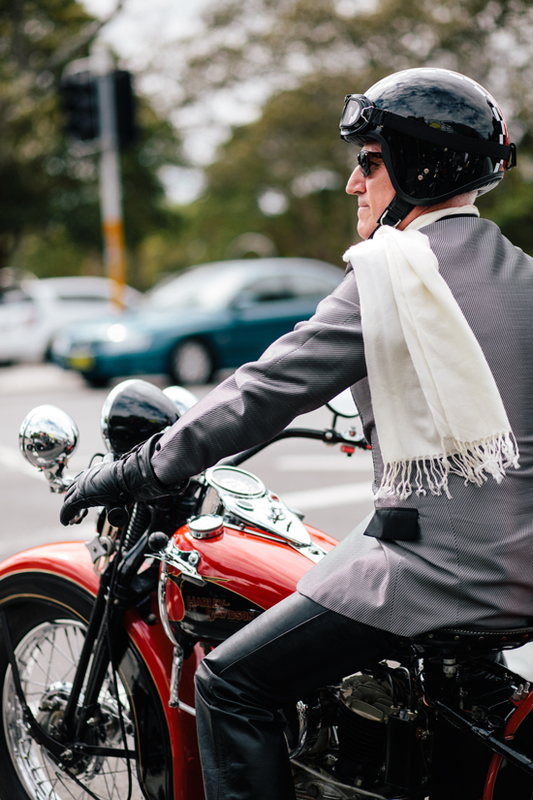 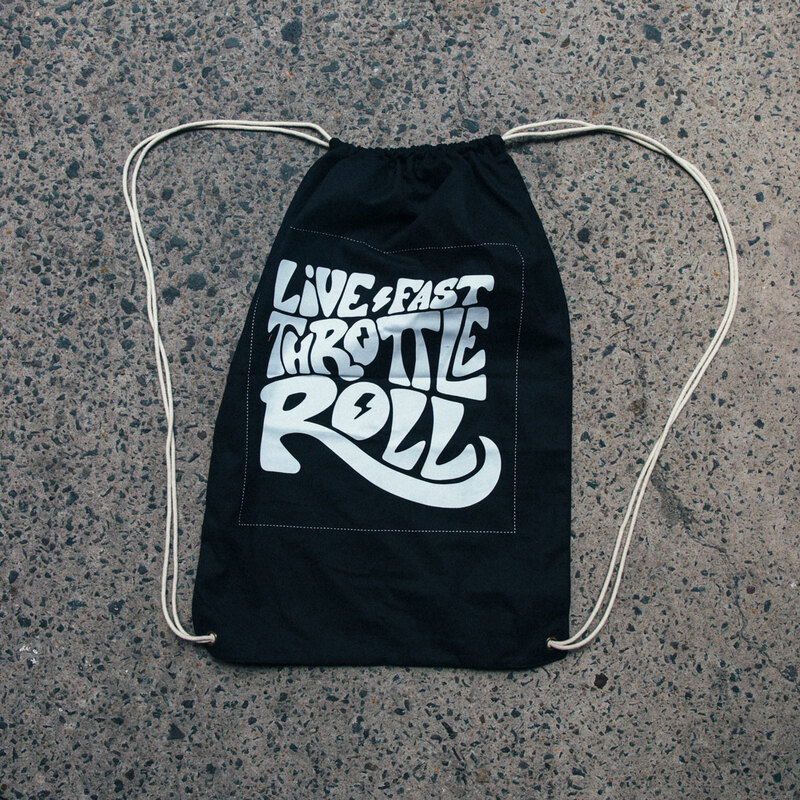 With the proceeds going directly to prostate cancer research, it will truly make a difference towards men’s health. 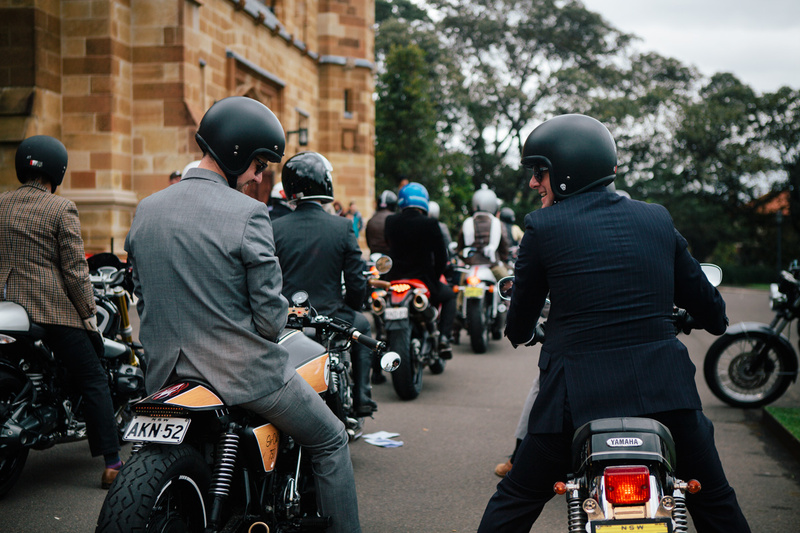 Here in Sydney – the birthplace of the event – riders gathered in the hundreds at the University of Sydney campus to begin the day. 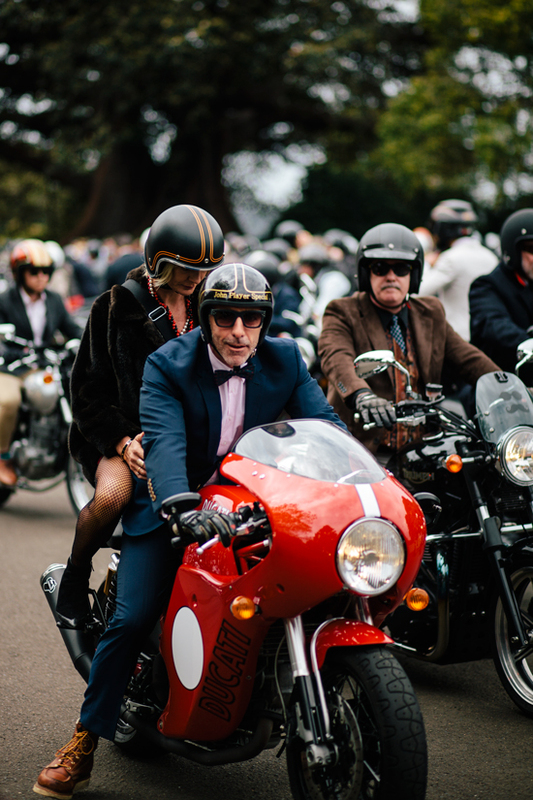 Over 700 ladies and gents turned up on their bikes, from classic Café Racers to aggressive Bobbers, Monkey bikes, a fair share of motorcycle sidecars, and just about everything in between. 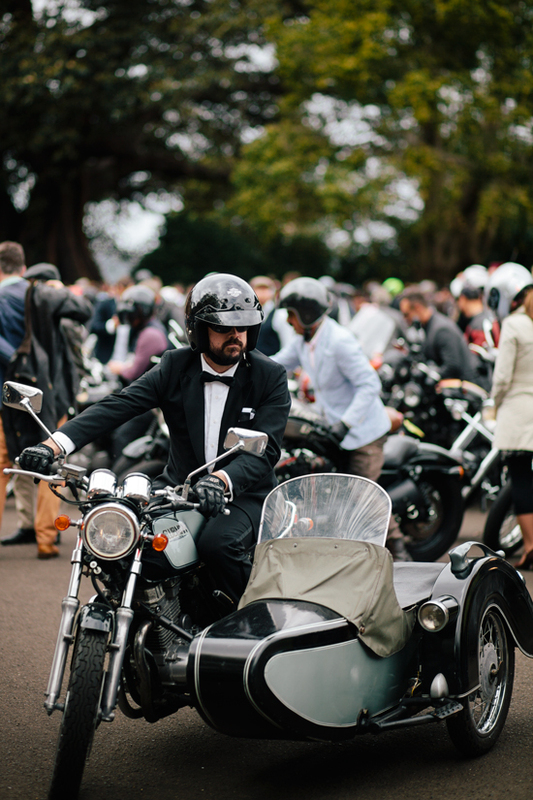 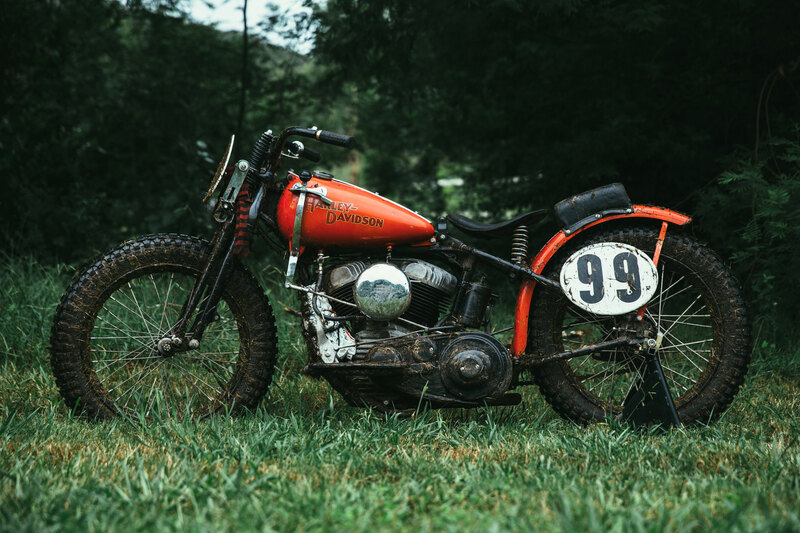 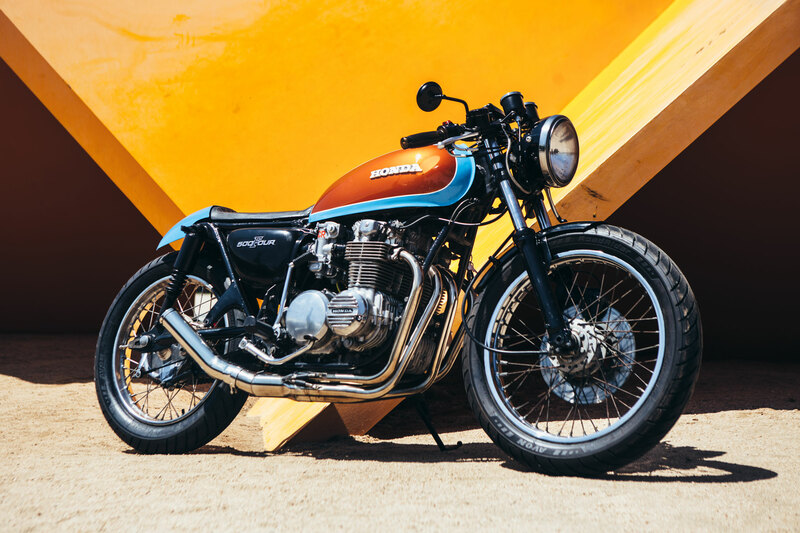 The event that was born out of celebration for classic bikes was true to its roots. 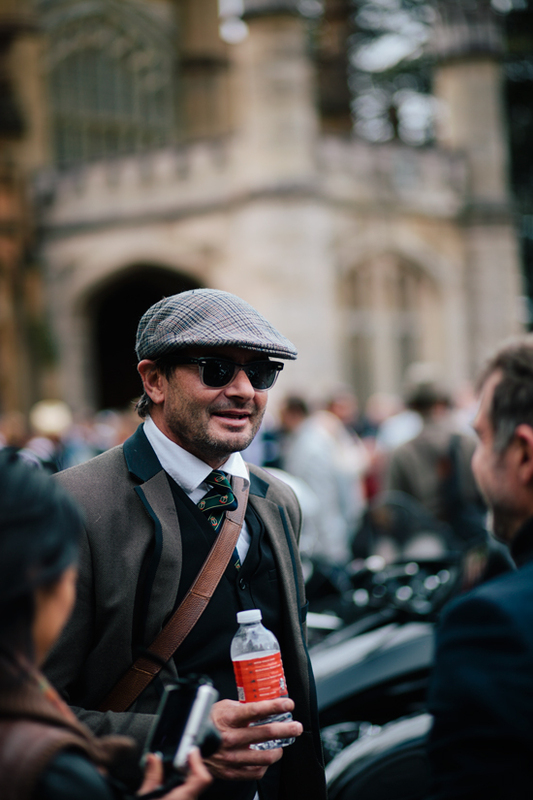 Everyone had donned his or her finest attire, some wearing more contemporary fine fashion – and others opting for a more eccentric approach. 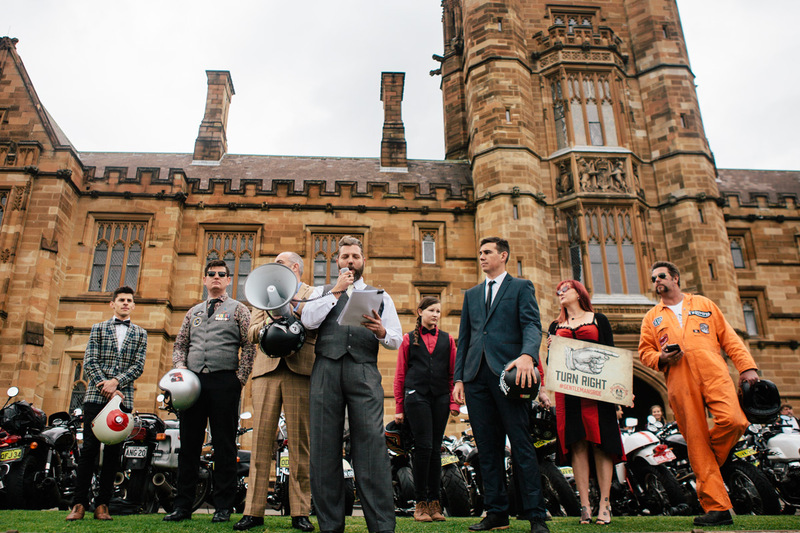 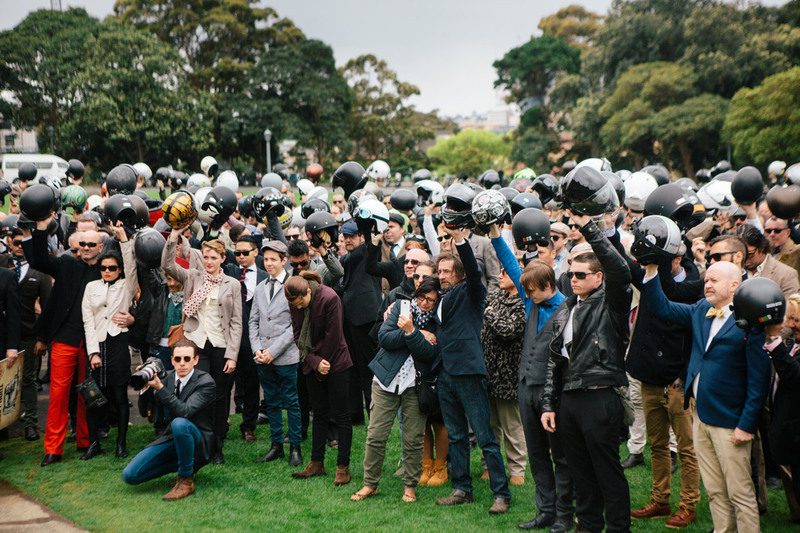 After a resounding ride speech echoed through the quadrangle by the Sydney ride host Stephen Broholm, a solemn moment was had as the mass of riders each raised their helmets and held 30 seconds of silence in remembrance of a rider we lost recently – Joshua Michael Young. 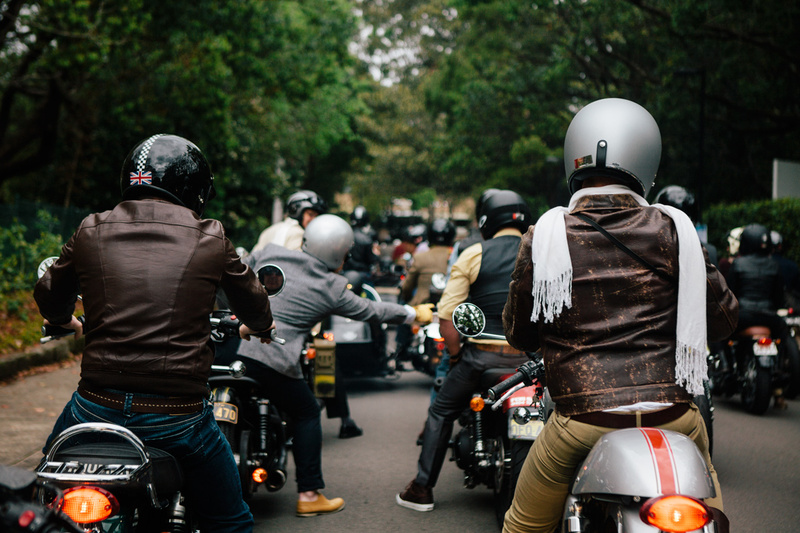 The route for the day was told to all, as well as the rules and safety information. 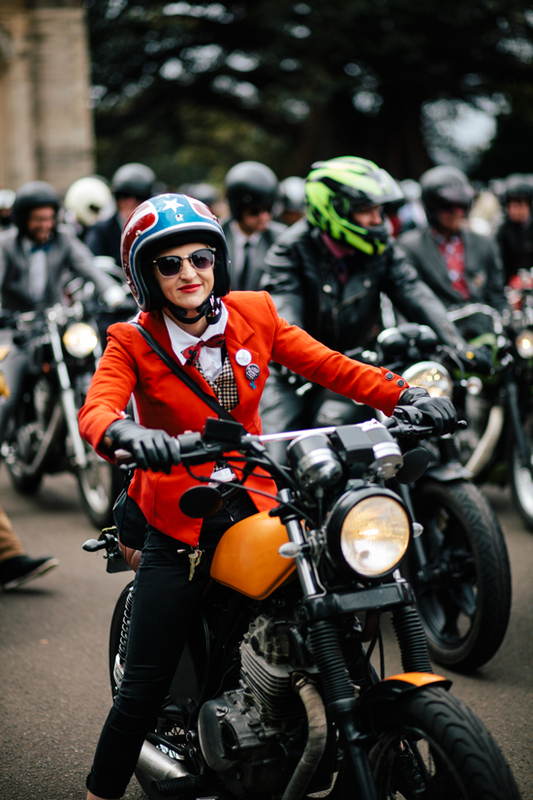 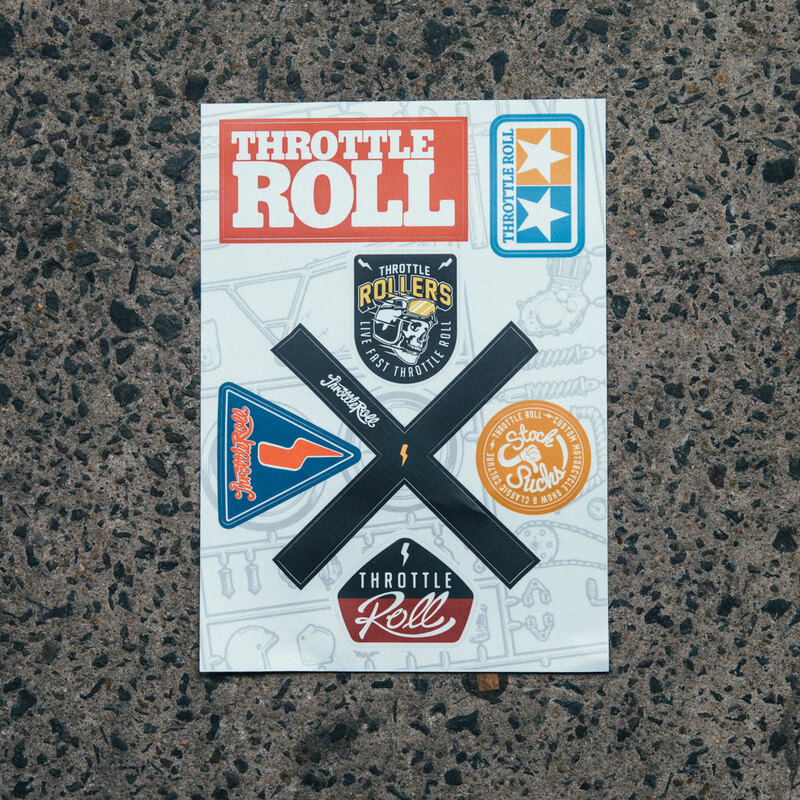 There were plenty of ride markers and leaders, all of which had the DGR umbrella and wrench patch pinned proudly to the backs of their jackets. 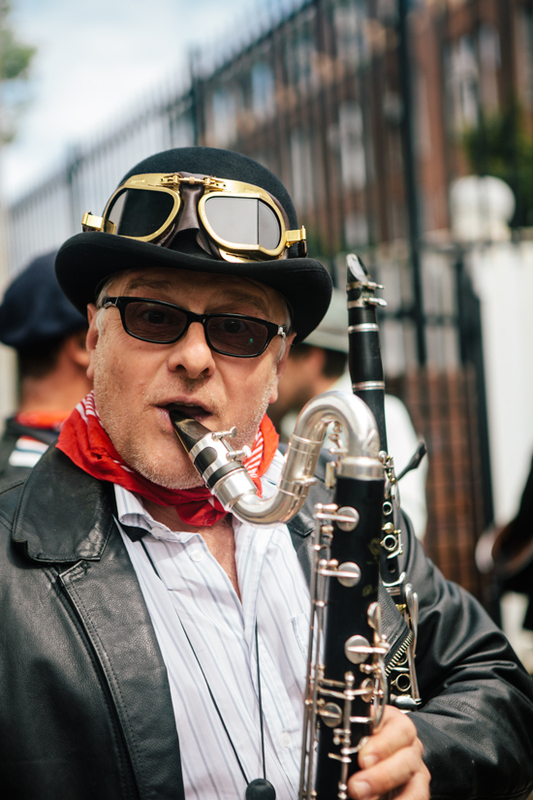 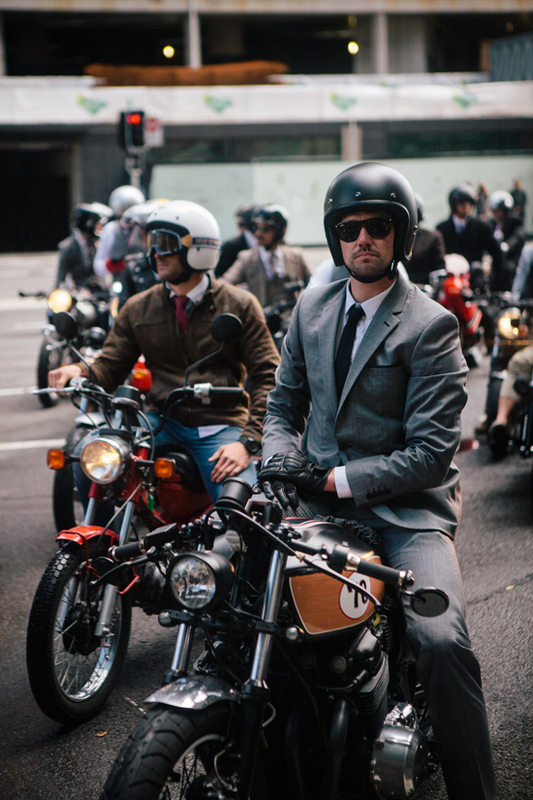 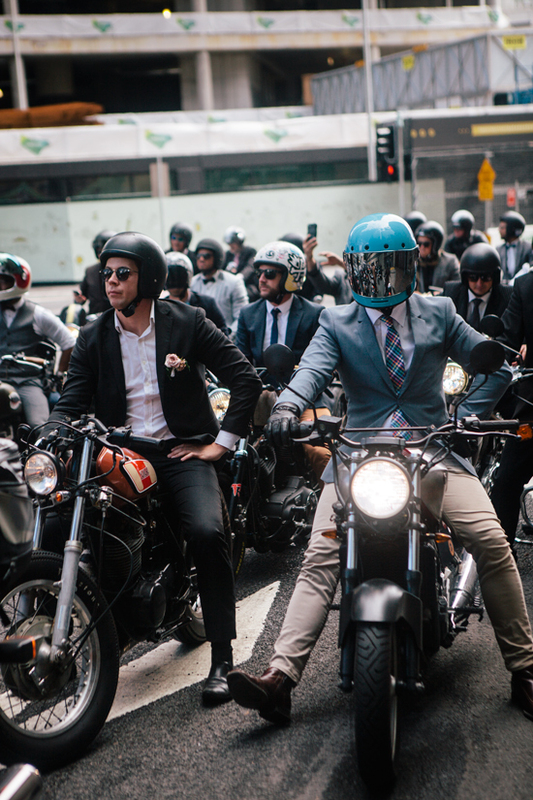 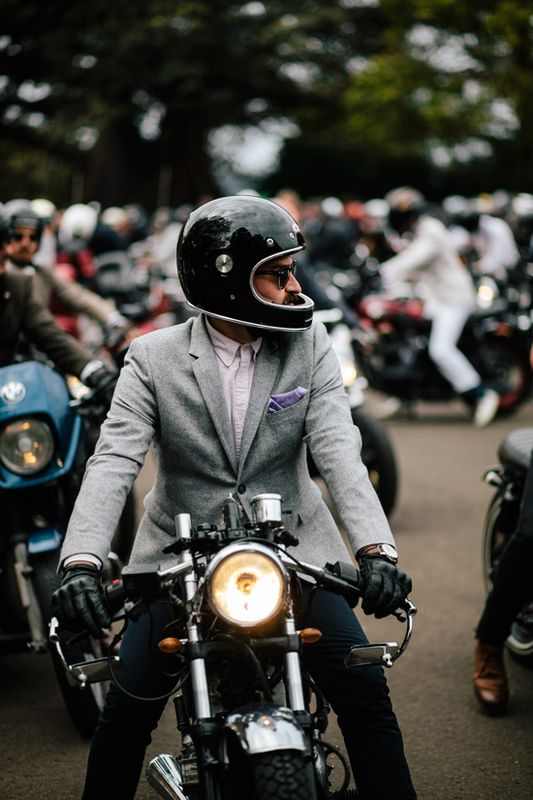 It was time to unleash the dapper force that is The Distinguished Gentleman’s Ride onto the city, and the roar of hundreds of bikes engulfed the surrounding area. 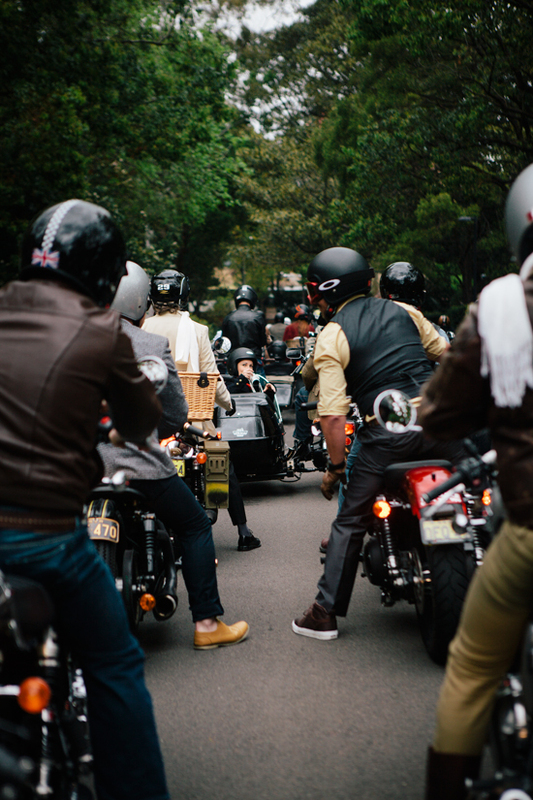 Slowly, the group headed out. 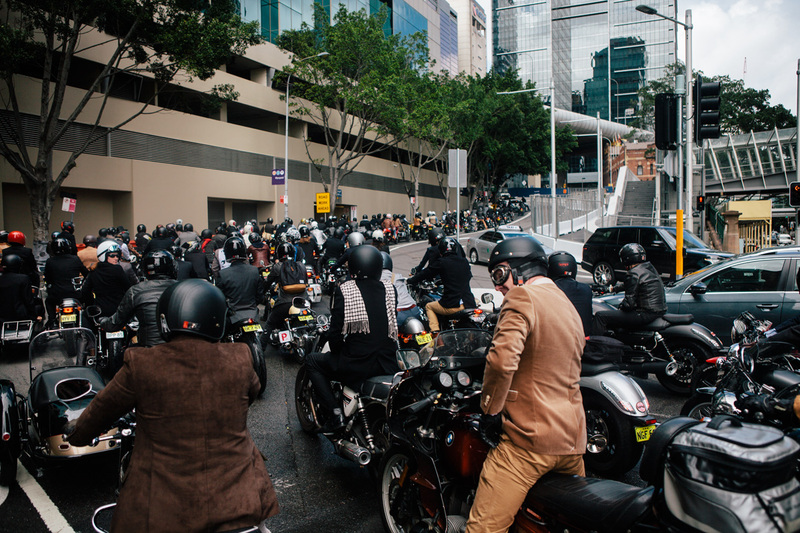 The ride was to be a slow paced one, more of a parade, with the riders being respectful to those both on the road and off. 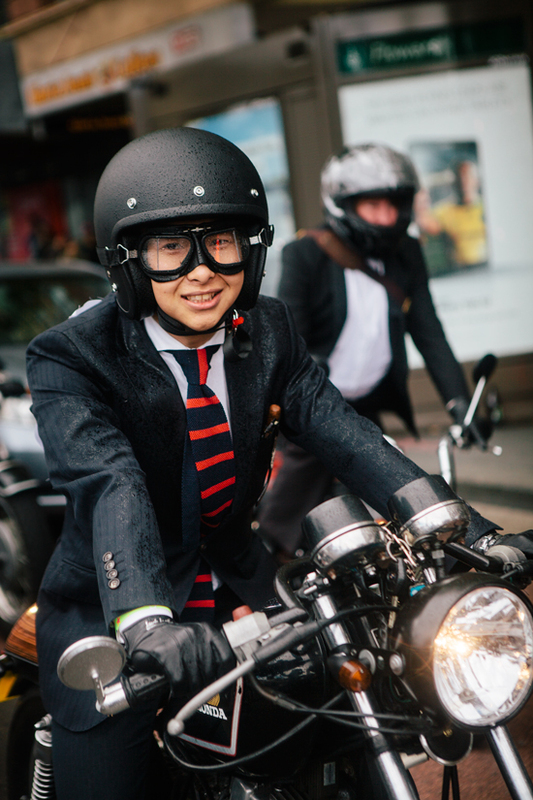 A gentlemanly ride indeed! 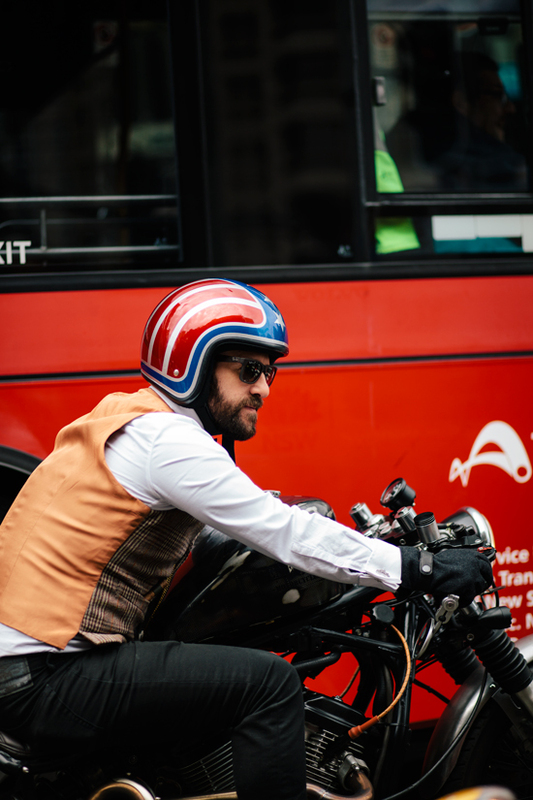 The streets were lined with curious onlookers and well-wishers, coming out of their homes, restaurants and pubs to wave and take photos of the never ending stream of bikes that went by. 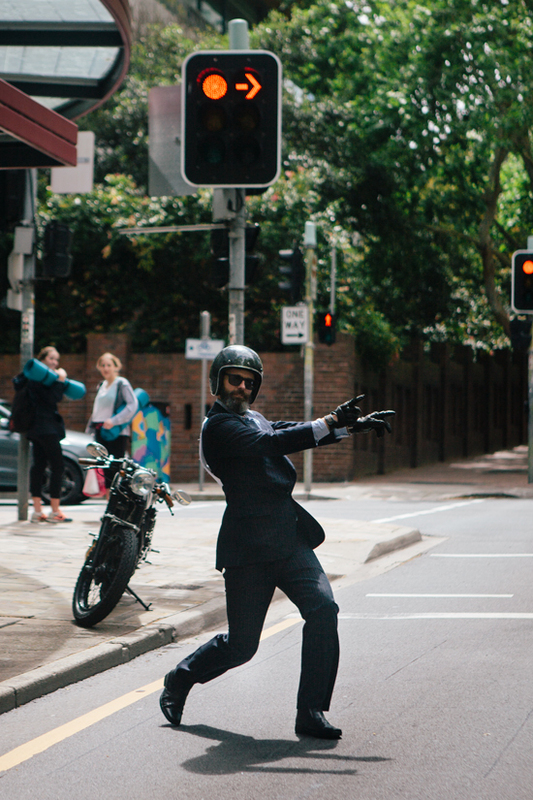 The road was a sea of bikes and suits, while the footpath was a wall of smiles and waving hands from young and old. 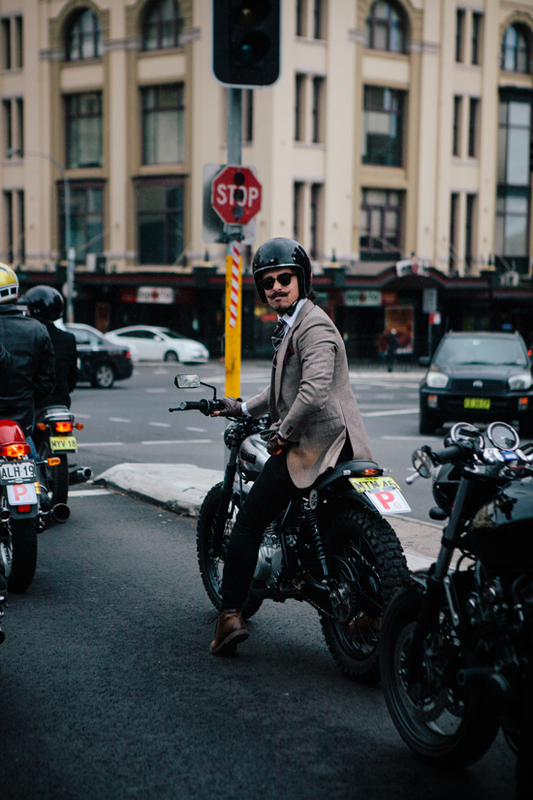 Throughout the city of Sydney the bikes thumped along, through the CBD and over the Harbour Bridge. 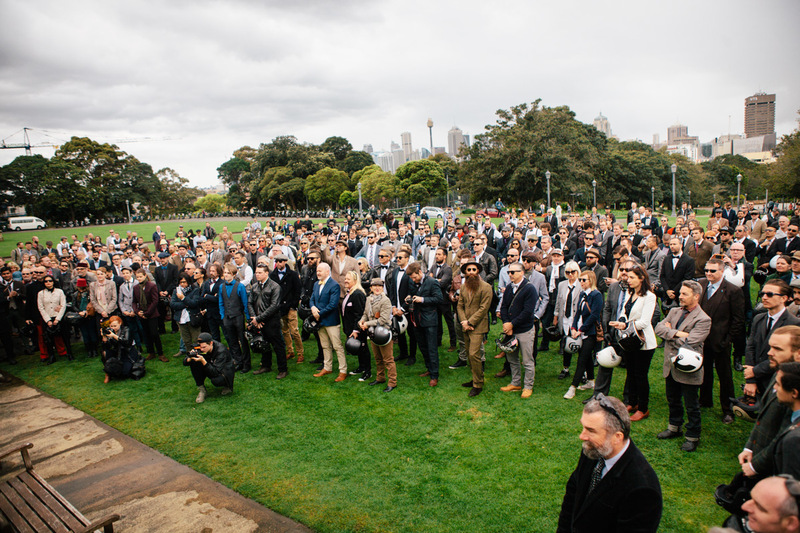 After returning back over the bridge, the group stopped at Government House – which had been generously made open by the Governor of New South Wales and his Wife just for the event. 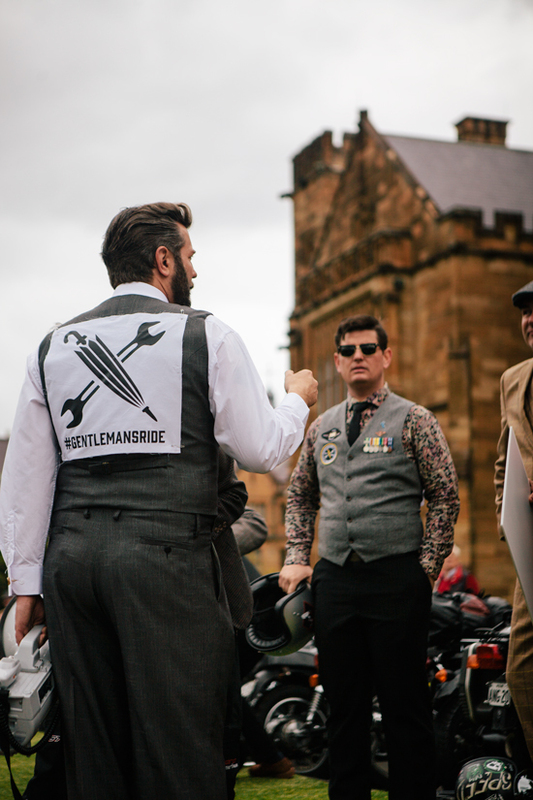 The beautiful old sandstone building made the perfect pit stop for the bikes, and everyone grabbed some refreshments, had photos taken and tucked into a healthy amount of banter between each other. 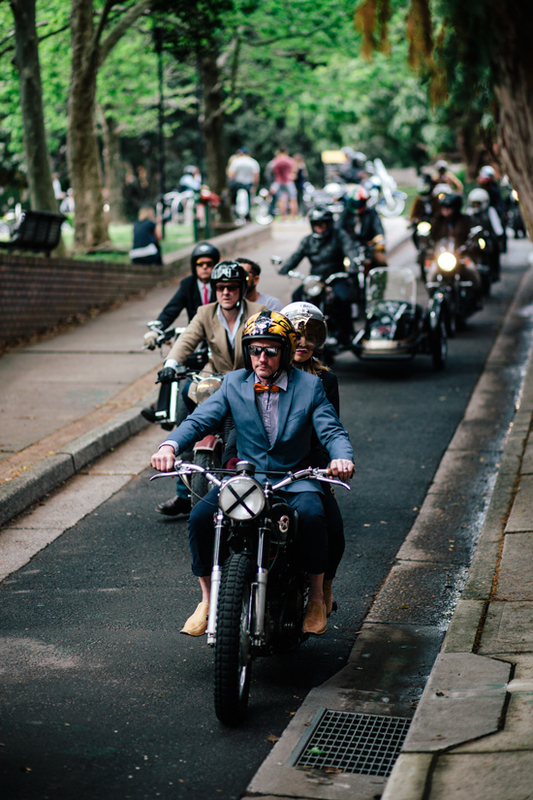 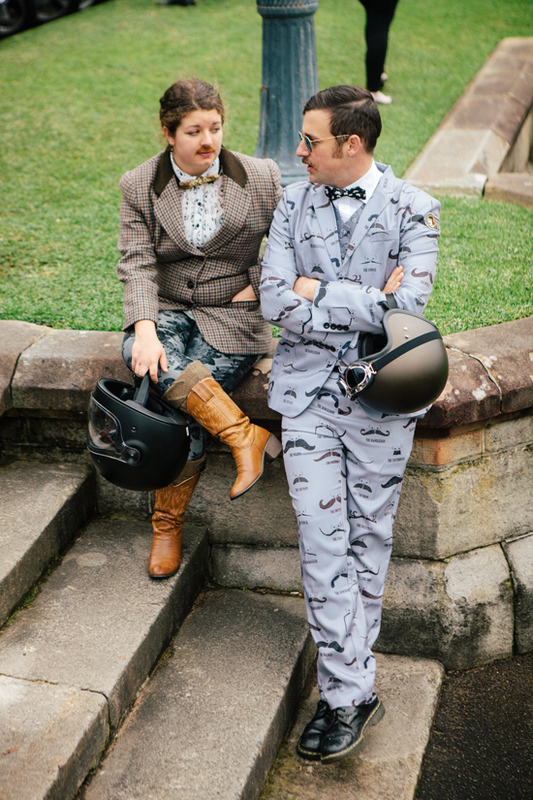 The bikes were mounted once more, and off through the city the dapper ladies and gents road once more. 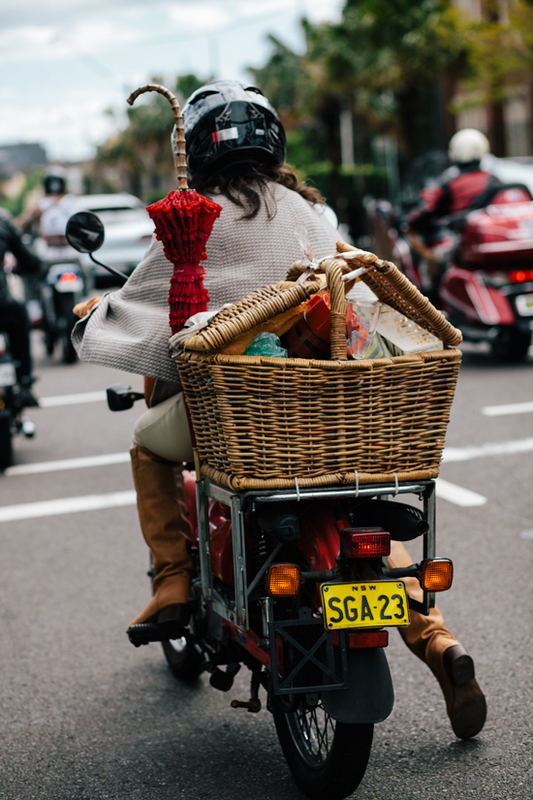 The final destination would be back at the University of Sydney, to the Grand Stand function centre to enjoy food, drinks, and to relax and talk about the magnificent day. 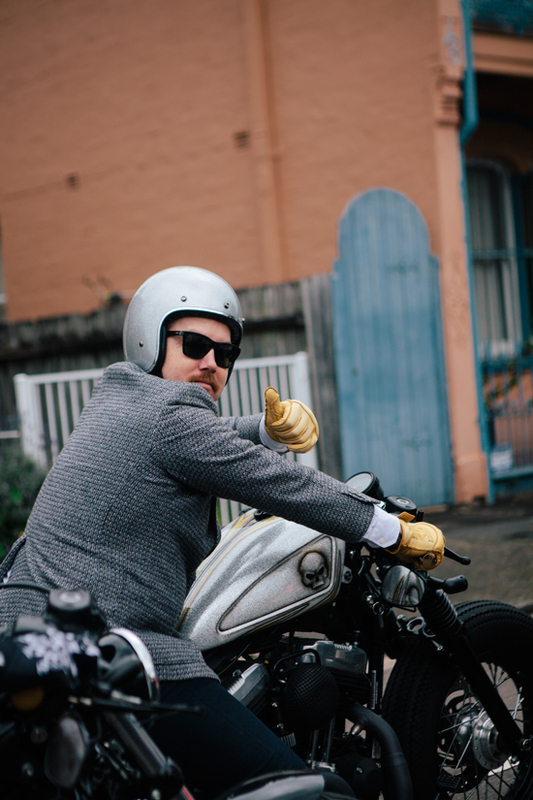 There was a barber station manned by Tommy J to curb any cases of helmet hair, and a bar provided by Gentleman Jack providing some sterling refreshments. 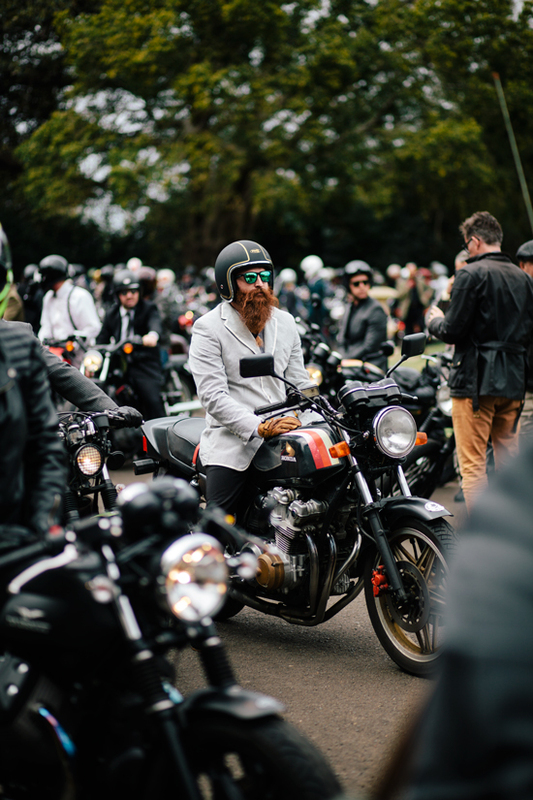 The atmosphere was beyond jovial, everyone was having a truly stellar day riding and making new friends – it was a veritable forest of smiles and laughter.